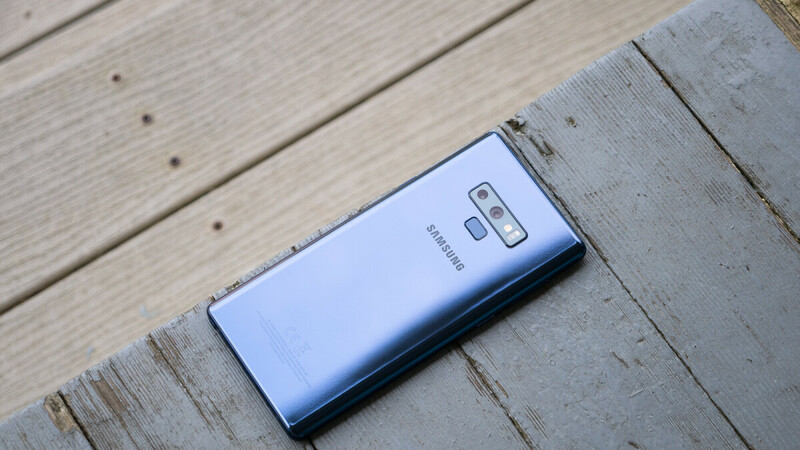 Samsung has released a new update for its latest high-end handset - the Galaxy Note 9. With a file size of 67.5MB, the software upgrade should bump the version of the device to N960FXXS2ARJ4. The only thing mentioned in the change log of the new patch is the inclusion of the Android Security update for October. It resolves 12 Android OS critical vulnerabilities. However, Samsung has also added corrections for 11 vulnerabilities found in its own software, including important fixes for an invalid free vulnerability in the fingerprint trustlet that allows an attacker to perform arbitrary code execution, a buffer overflow vulnerability in the esecomm trustlet, and so on. The update has been making its way to countries in Central and Eastern Europe, with a broader rollout expected in the next few days. You can check for it manually by going to Settings > Software Updates. As always, make sure that your phone is sufficiently charged and connected to a Wi-Fi network before proceeding with the patch. Why is the U.S. always the last to get these updates? I'm on Tmobile and still waiting for the camera upgrade.